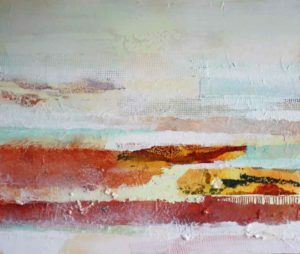 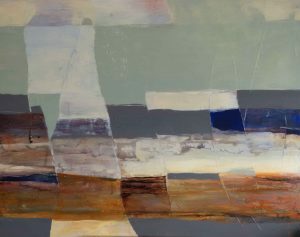 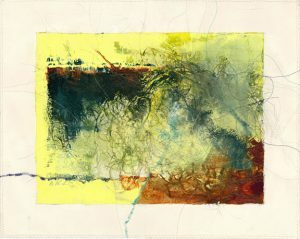 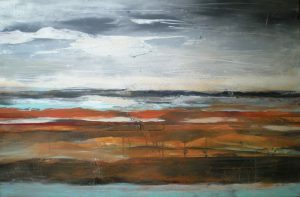 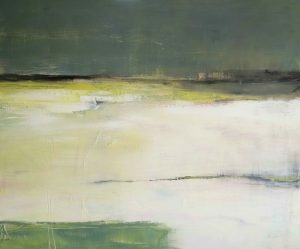 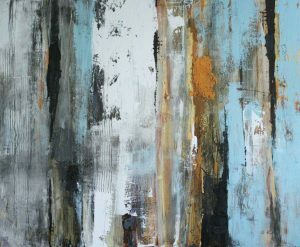 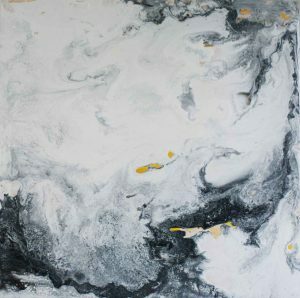 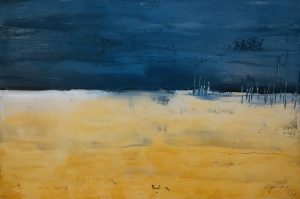 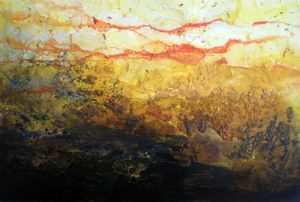 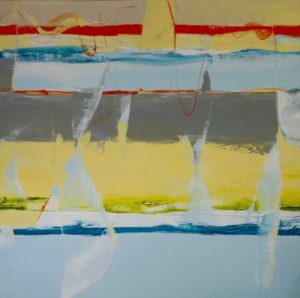 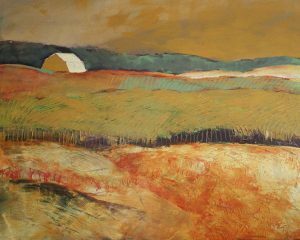 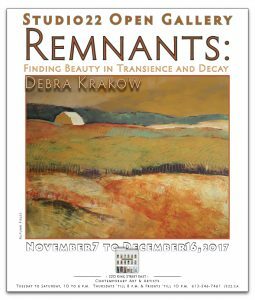 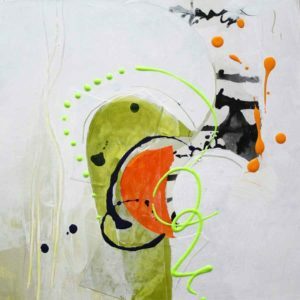 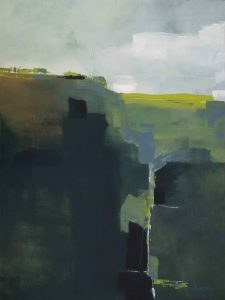 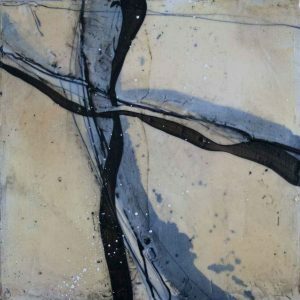 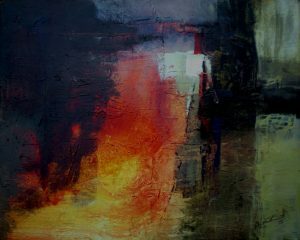 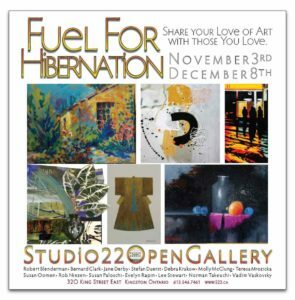 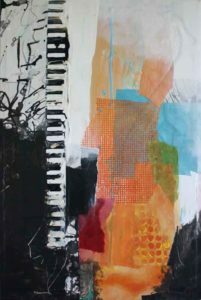 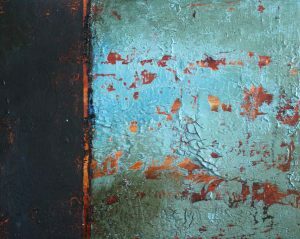 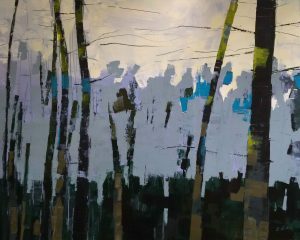 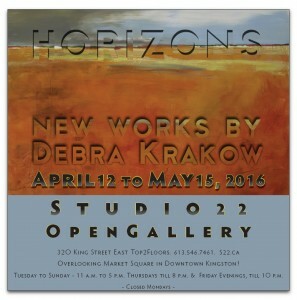 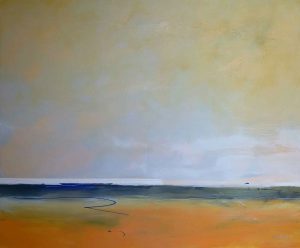 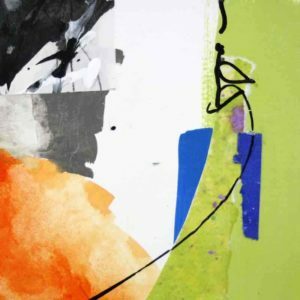 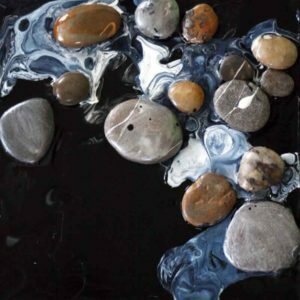 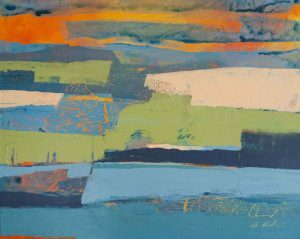 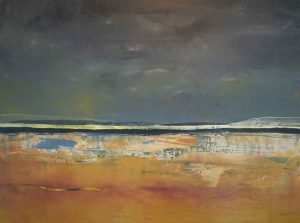 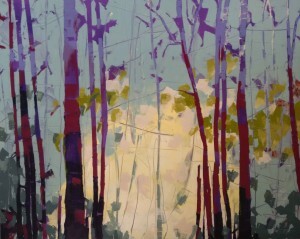 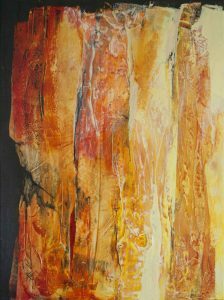 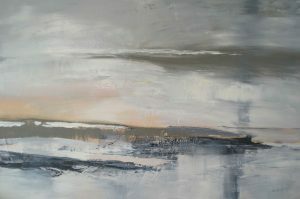 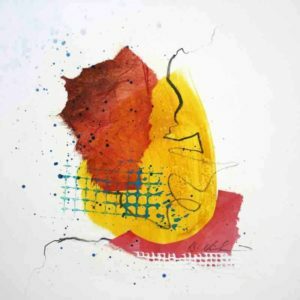 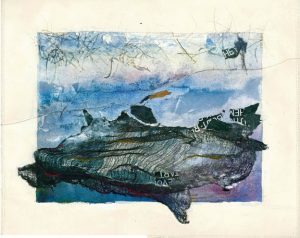 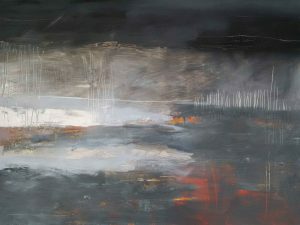 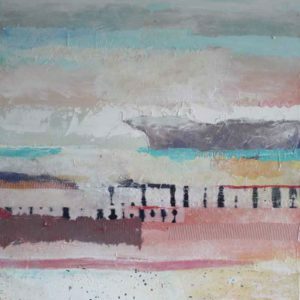 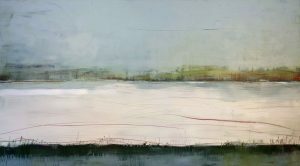 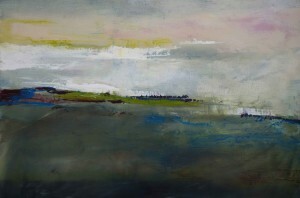 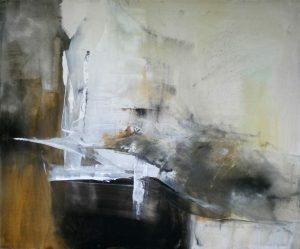 Debra Krakow is a artist and architect whose luminous abstract paintings in acrylic and mixed-media evoke the light-infused landscape of the Thousand Islands region of Ontario, particularly the views from her idyllic home studio on Wolfe Island, and the less knowable, multi-layered landscapes of the mind. 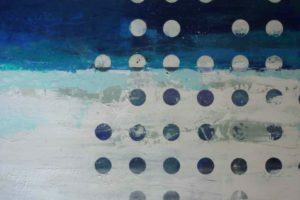 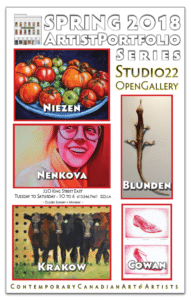 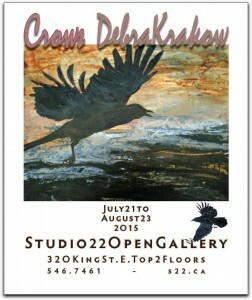 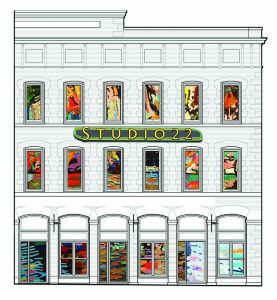 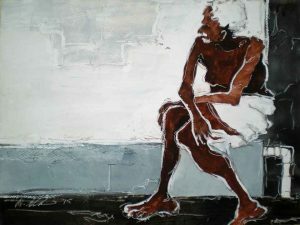 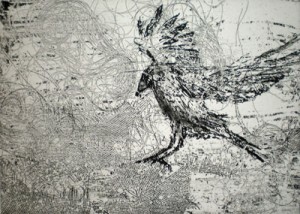 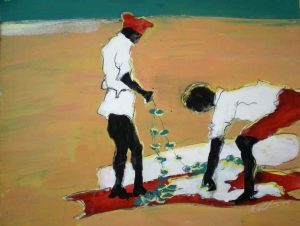 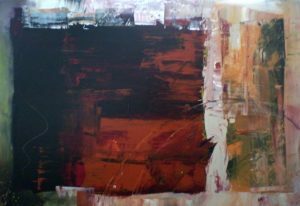 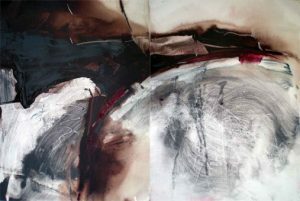 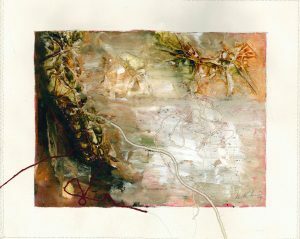 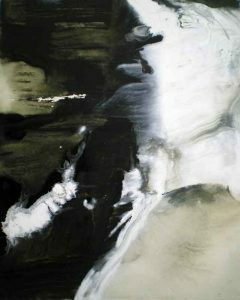 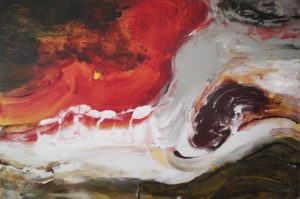 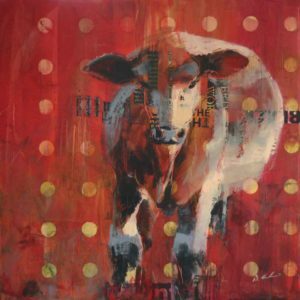 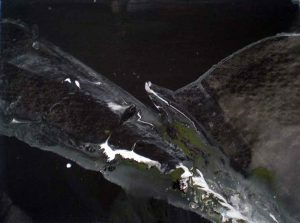 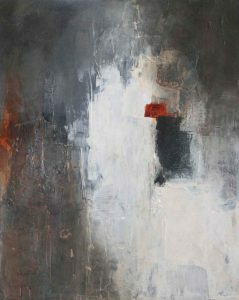 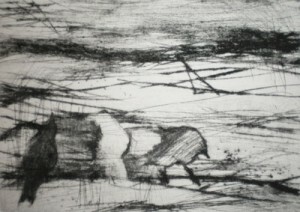 Debra has exhibited in her native city of Montreal, as well as in Ottawa, Kingston, Halifax and New York State. 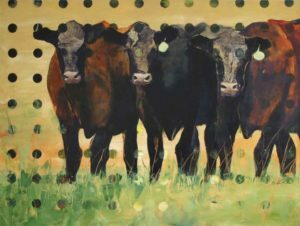 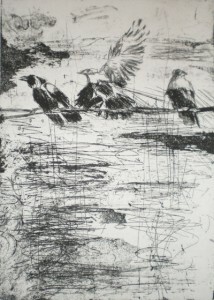 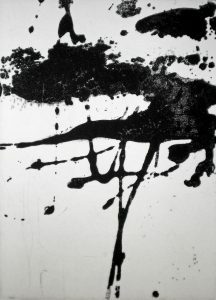 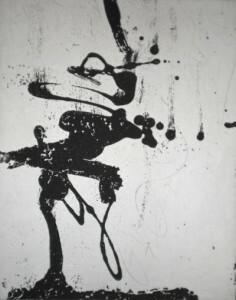 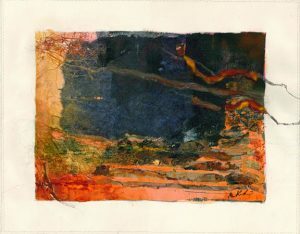 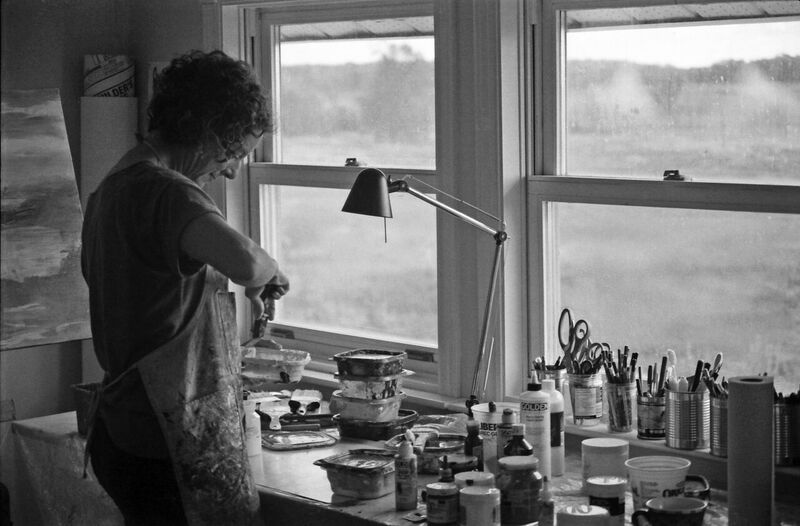 Her works are held in public and private collections throughout North America. 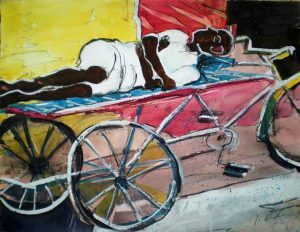 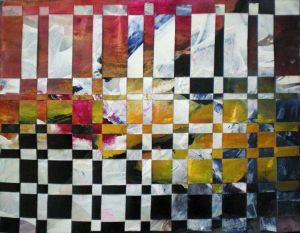 My artwork is a quest for a new aesthetic that melds our deeply rooted notions of beauty with our modern, urbanized sensibilities. 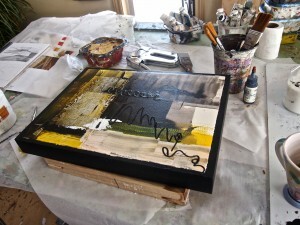 I tend to work in series, with many pieces in progress at one time, each informing the other. 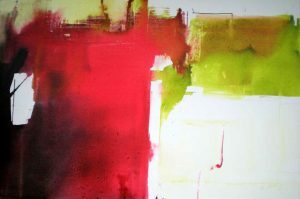 I’m continuing my exploration of spontaneous abstract painting, but moving into larger formats. 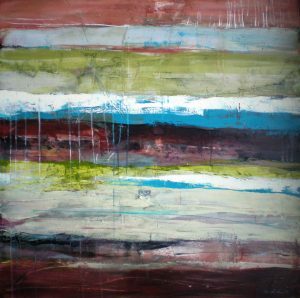 With a big canvas, there’s just more room for interesting things to happen. 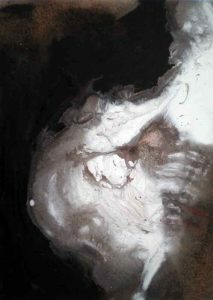 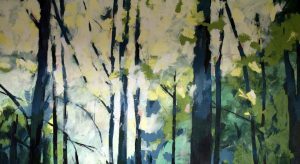 Beginning with an underpainting of luminous glazes, I build my paintings layer by layer, selectively revealing and obscuring the intent of the layer below. 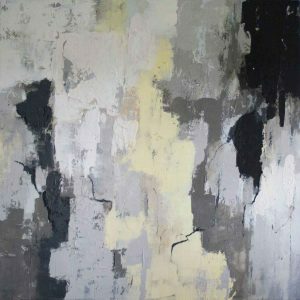 This creates a richly textured finished piece that is evocative and intriguing, and invites interpretation without imposing an overt meaning. 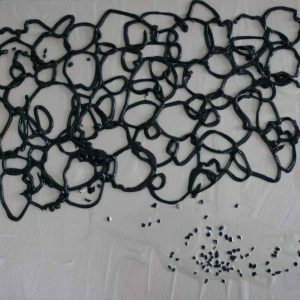 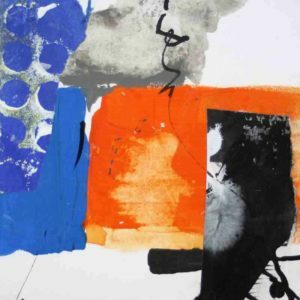 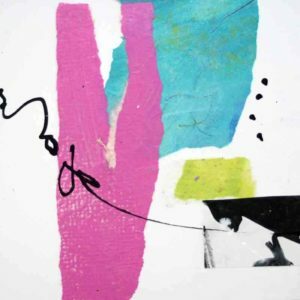 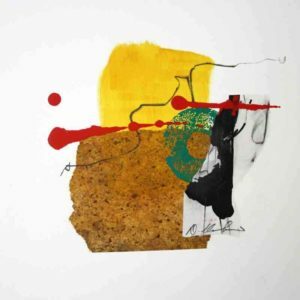 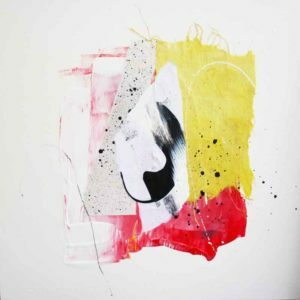 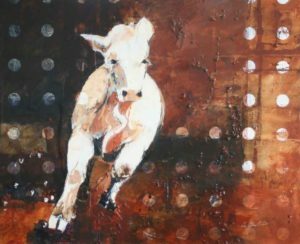 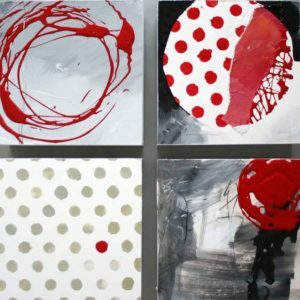 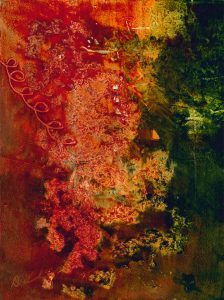 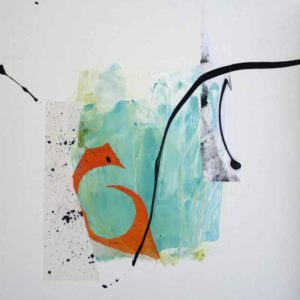 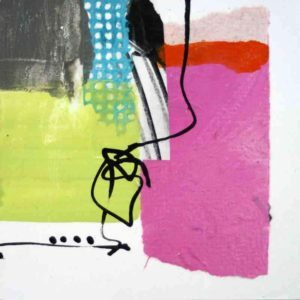 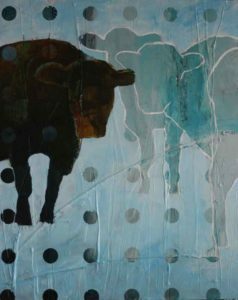 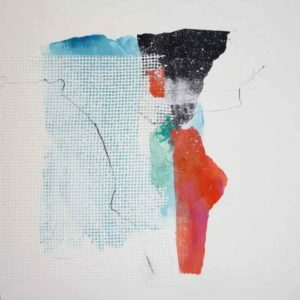 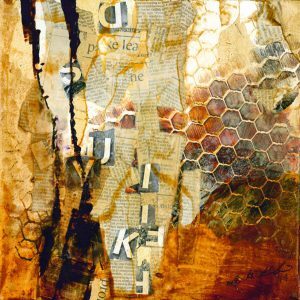 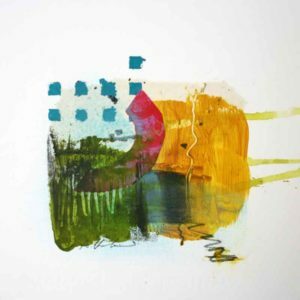 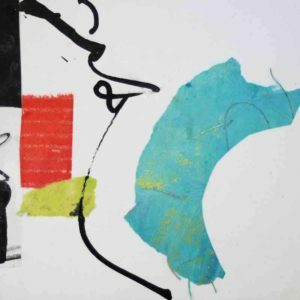 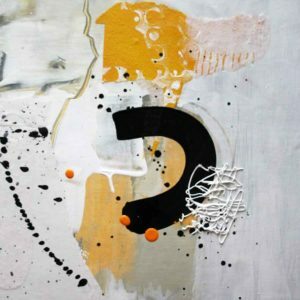 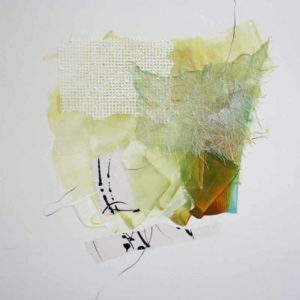 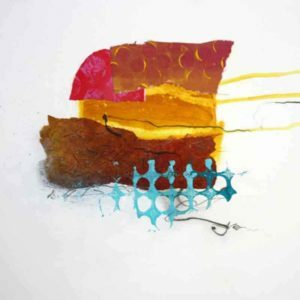 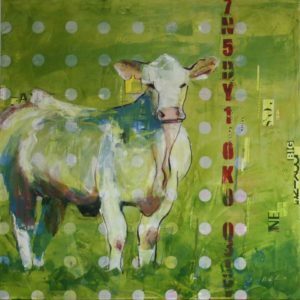 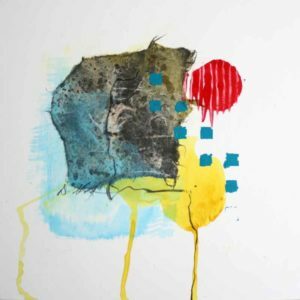 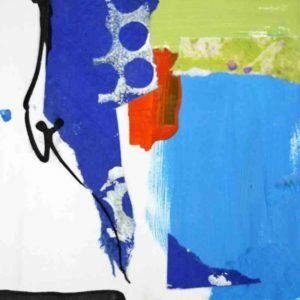 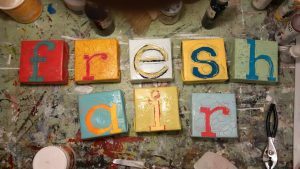 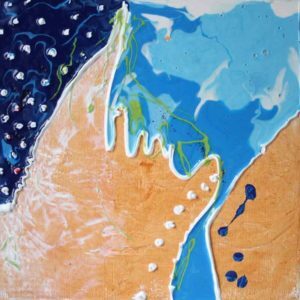 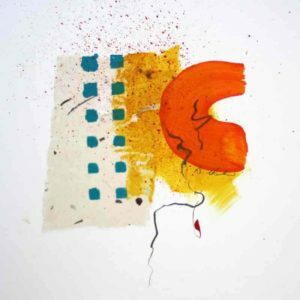 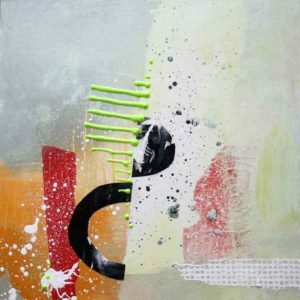 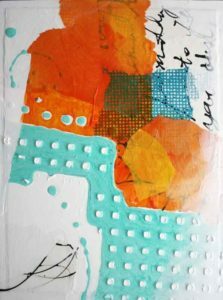 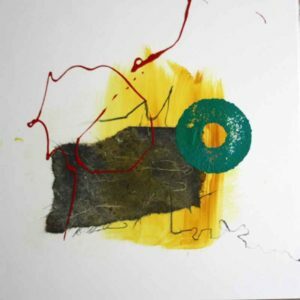 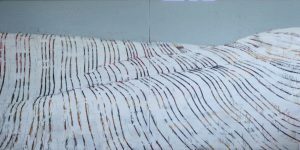 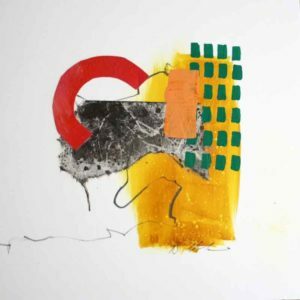 I also work on a smaller scale, creating more playful mixed-media works on canvas and paper, and incorporating my forays into textile art, handmade paper, and collage. 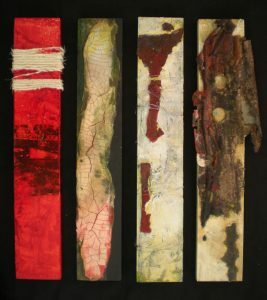 These pieces are inspired by nature, yet still, for the most part, completely non-representational. 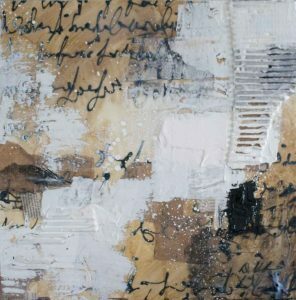 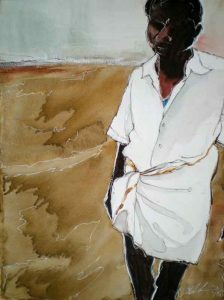 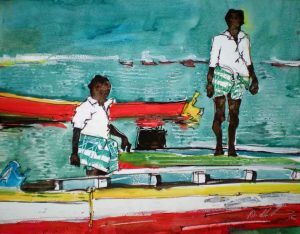 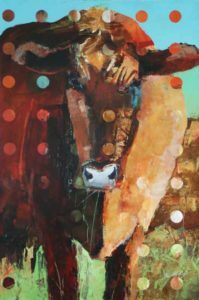 The infusion of fibre and paper crafts into these paintings gives them a three-dimensional, tactile quality which I love. 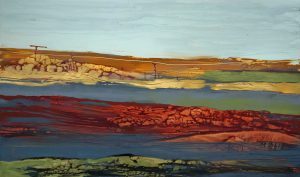 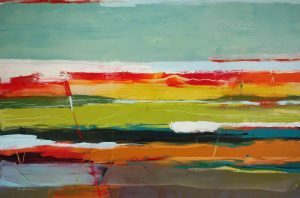 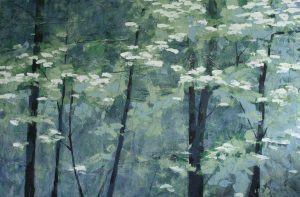 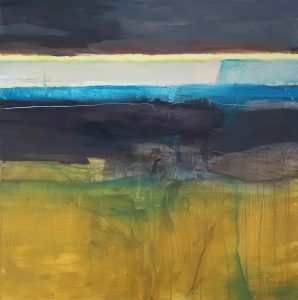 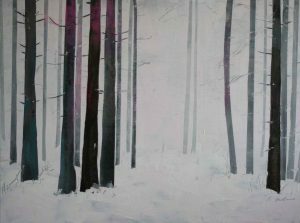 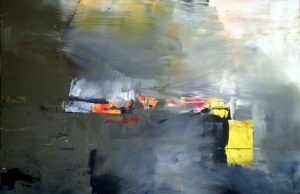 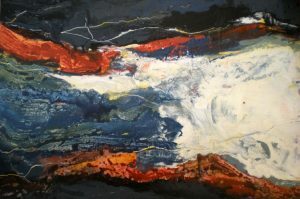 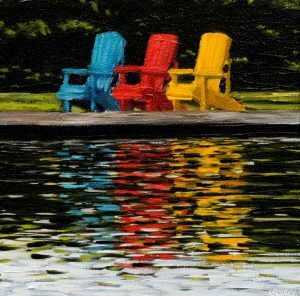 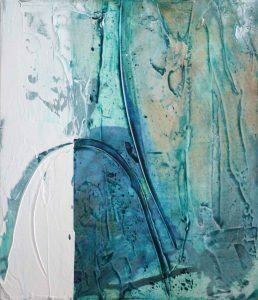 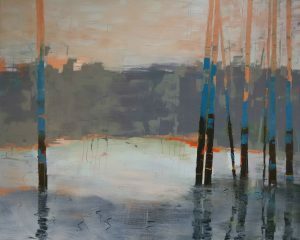 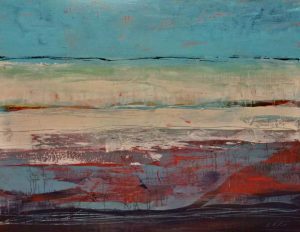 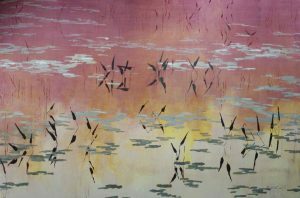 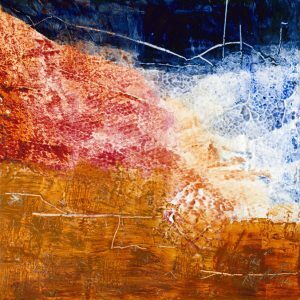 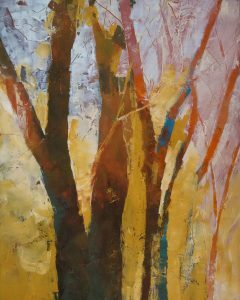 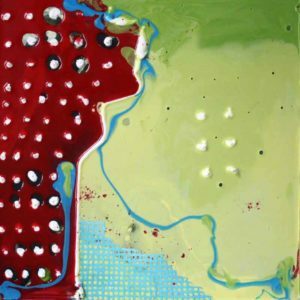 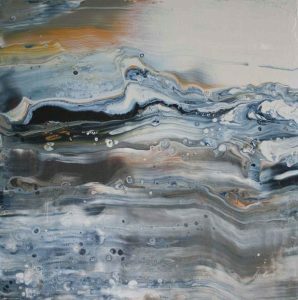 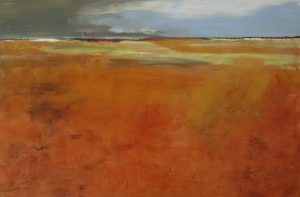 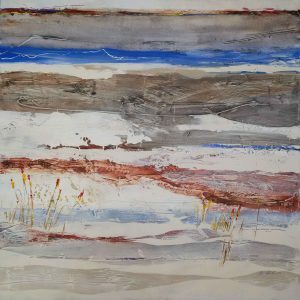 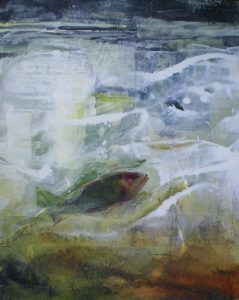 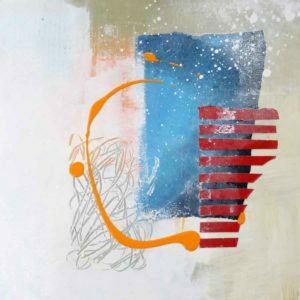 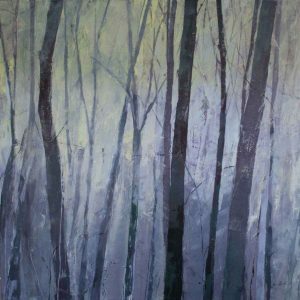 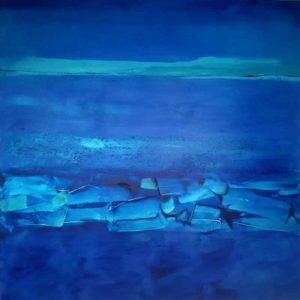 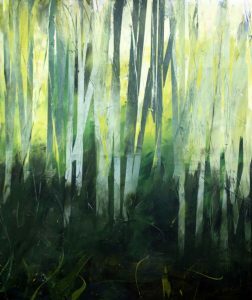 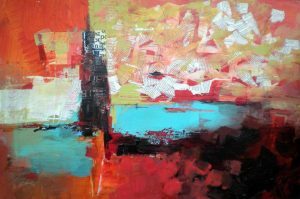 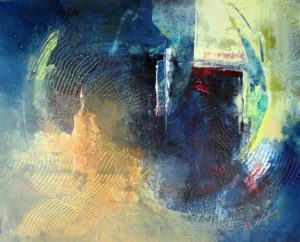 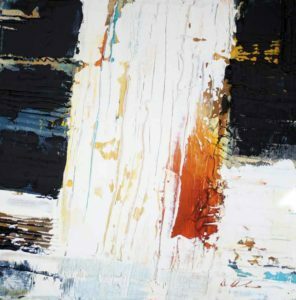 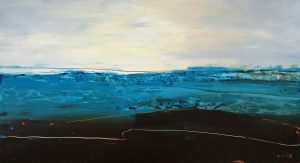 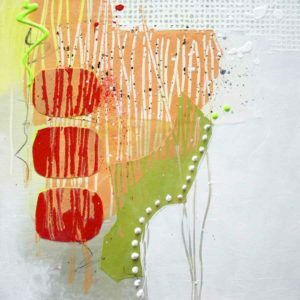 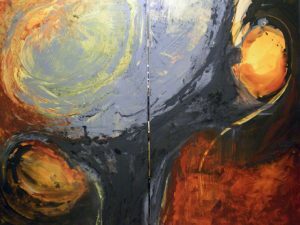 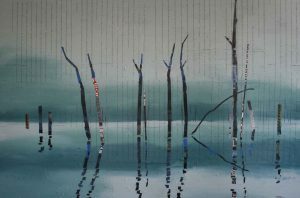 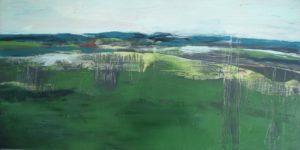 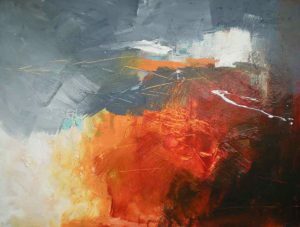 Debra Krakow is a Canadian artist and architect whose luminous abstract paintings in acrylic and mixed-media evoke the light-infused landscape of the Thousand Islands region of Ontario where she lives, and the less knowable, multi-layered landscape of the mind. 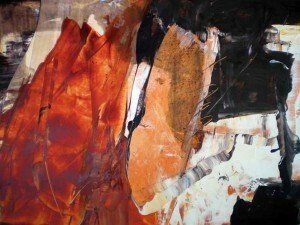 Introducing the Artist Portfolio Series. 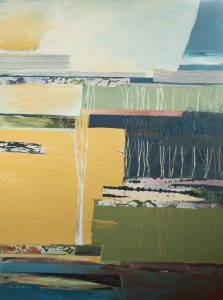 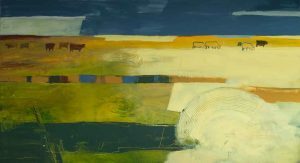 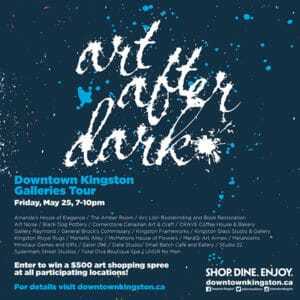 A chance for our customers to have easy access to the newest works of our artists both in the gallery and identified online. 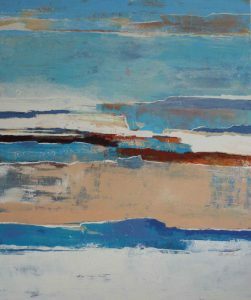 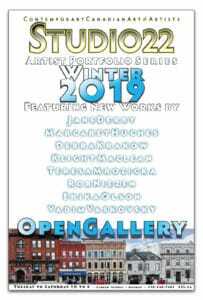 Browse, discover, purchase - online or in the gallery. 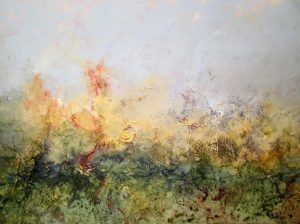 On clear mornings I could see for miles and miles; by mid-afternoon we were usually in the clouds. 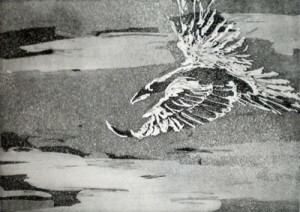 The crows would swoop down from the woods behind me and soar out over the valley below. 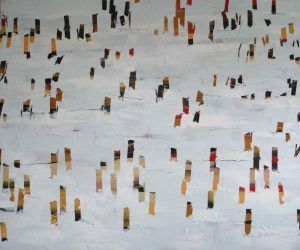 I loved watching them from this vantage point. 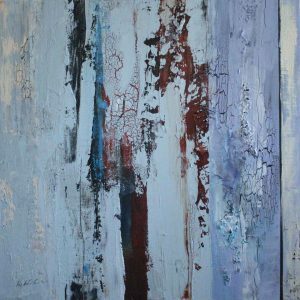 My artwork is a quest for a new aesthetic that melds our deeply rooted notions of beauty with our modern, urbanized sensibilities. 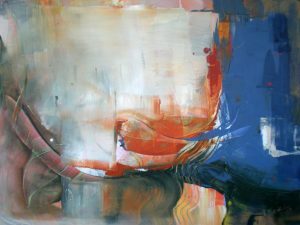 I tend to work in series, with many pieces in progress at one time, each informing the other.This year I’m continuing my exploration of spontaneous abstract painting, but moving into larger formats. 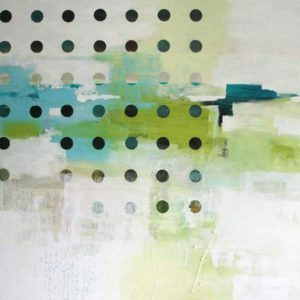 With a big canvas, there’s just more room for interesting things to happen. 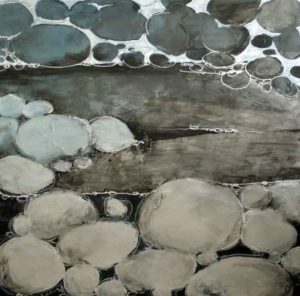 Beginning with an underpainting of luminous glazes, I build my paintings layer by layer, selectively revealing and obscuring the intent of the layer below. 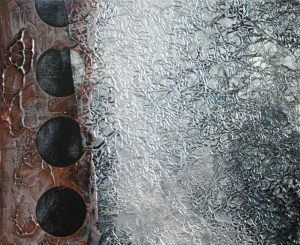 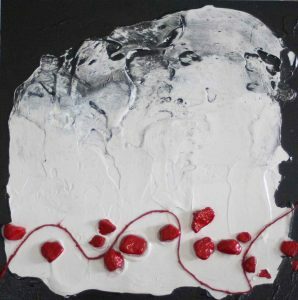 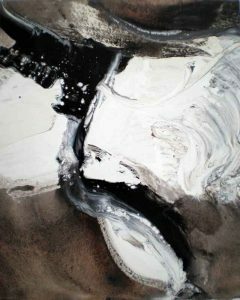 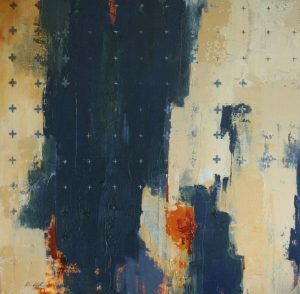 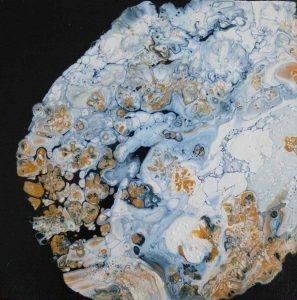 This creates a richly textured finished piece that is evocative and intriguing, and invites interpretation without imposing an overt meaning.I’m also working on a series of smaller, playful mixed-media works on canvas and paper. 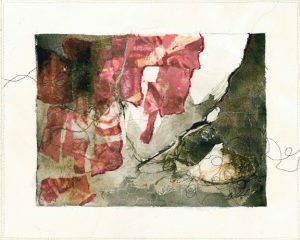 The quilted series brings together my recent forays into textile art, handmade paper, collage and paint. 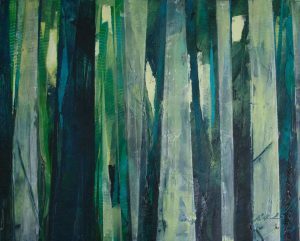 These pieces are inspired by nature yet still, for the most part, completely non-representational. 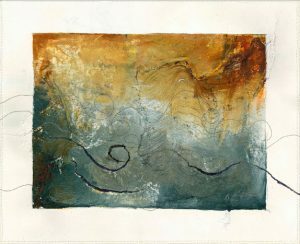 The infusion of fibre and paper crafts into these paintings gives them a three-dimensional, tactile quality which I love. 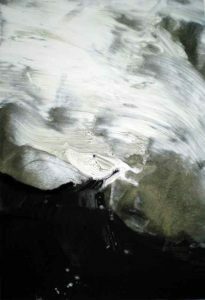 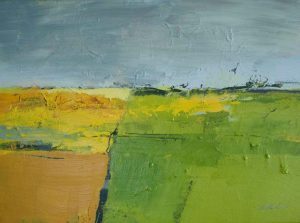 I am very excited by these new paintings, and by the process of creating them.